The Government of Germany has allocated EUR 1.5 million in financial aid for implementation of the humanitarian measures of the International Committee of the Red Cross (ICRC) in Ukraine. Ukrinform learnt this from the Embassy of Germany in Ukraine on Monday. 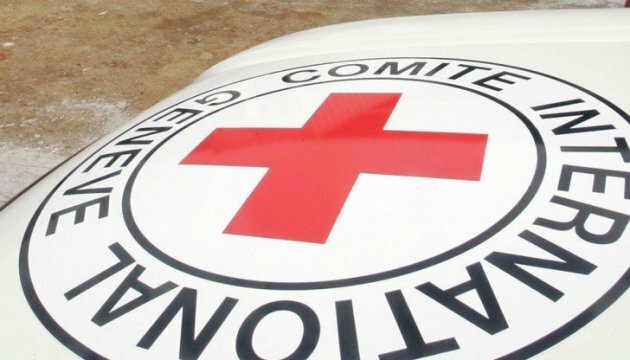 "The German Federal Government continues to increase the financial support for the ICRC's humanitarian measures in Ukraine by allocating additional EUR 1.5 million for these purposes. In 2016-2018, the overall Germany's contribution to the ICRC in Ukraine will grow up to EUR 16 million," the statement reads. The Embassy stresses that Germany funds a number of humanitarian measures and sub-projects within the framework of the project "ICRC Assistance, Protection, Prevention and Cooperation Activities in Ukraine 2016-2017" with a focus on eastern Ukraine. The activities financed by the project include medical care, support for medical facilities, preventive measures, provision of population with food products and personal hygiene products, water supply, medical and paramedical training, search for missing persons and family reunification, custody for prisoners, mine awareness projects and so on. As noted, these measures are important contribution to overcoming the consequences of the conflict in eastern Ukraine. They improve the situation of internally displaced persons, families in those or other communities that granted them asylum, as well as those affected by the conflict on both sides of the demarcation line in Donetsk and Luhansk regions.